Here is a project that we completed back in January. We had previously done work to this property in Dunstable just before Christmas, and returned to install a set of uPVC French Doors. 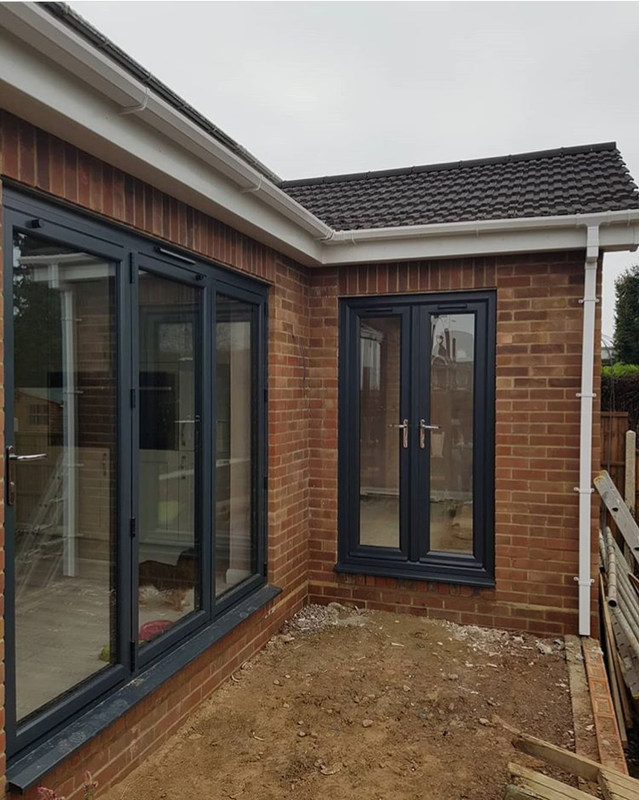 The original work we’d carried out for this client was the installation of a large pentagon-shaped grey uPVC window and grey bi-folding doors. 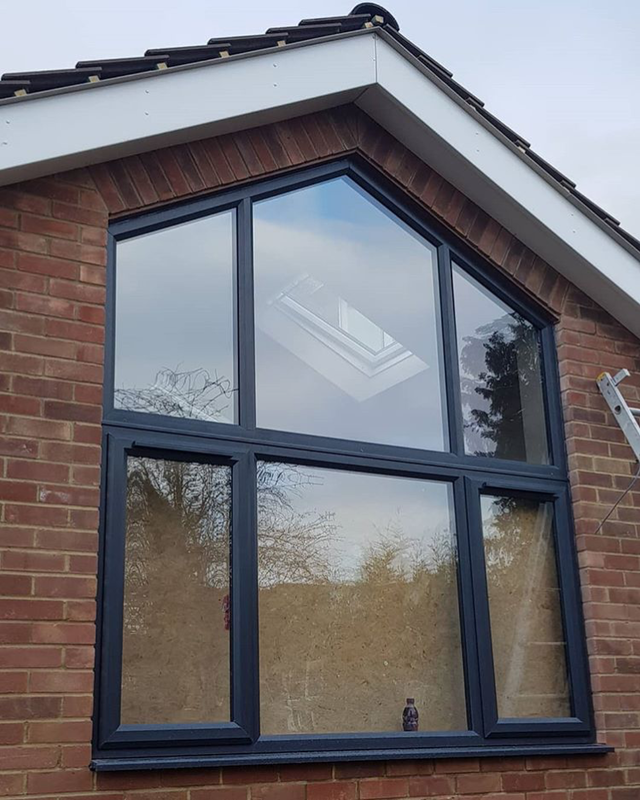 All three of the double glazing products we supplied and installed for this home were produced in the same colour in order to match one another. Other features, such as the door handles, were also of the same style and in keeping with the exterior of the property. You can view our full range of doors and windows that we supply and fit here on our website. We also offer a free quotation service, so make sure to book yours today. "Having done a great job before with our new window, we asked CS Windows to also install some French Doors for us which we absolutely love! Amazing service would definitely recommend."